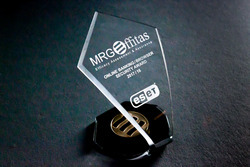 We are thrilled to announce that ESET Internet Security has been awarded this year's MRG Effitas Online Banking Award. As the de-facto standard of the industry, the award recognizes the most reliable solutions against financial threats by evaluating software providers’ ability to protect online banking transactions. Online financial security is a vital concern for consumers and businesses - hardly surprising considering the increase in online banking and e-commerce which has also led to increased threats. A recent report in the UK revealed that bank customers lost £500m to scammers and fraudsters in the first six months of 2018. Security vendors have quickly responded to these growing concerns, offering solutions to mitigate potential threats. But how can you know which one is the best? To rank the wide range of solutions on the market, MRG-Effitas tested financial security solutions by deploying a barrage of in-the-wild financial malware and botnets across four financial quarters. These tests replicate real world conditions and examines whether safe browsers can protect online banking transactions and e-shopping on a computer which is infected with active financial malware. The safe browsers must be able to prevent the malware from stealing credit card data or modifying any online banking transaction. As part of the tests, MRG-Effitas analyzed ESET Internet Security - an advanced solution that provides comprehensive protection to everyday web users. Offering a host of features including highly sophisticated banking and payment protection, the software includes a special secured browser through which users can safely pay online and automatically protects them when using internet banking or accessing web-based crypto-wallets. The software also encrypts the communication between the keyboard and the browser for even safer transactions as well as protecting users from keyloggers, a type of surveillance technology used to monitor and record keystrokes on a computer. 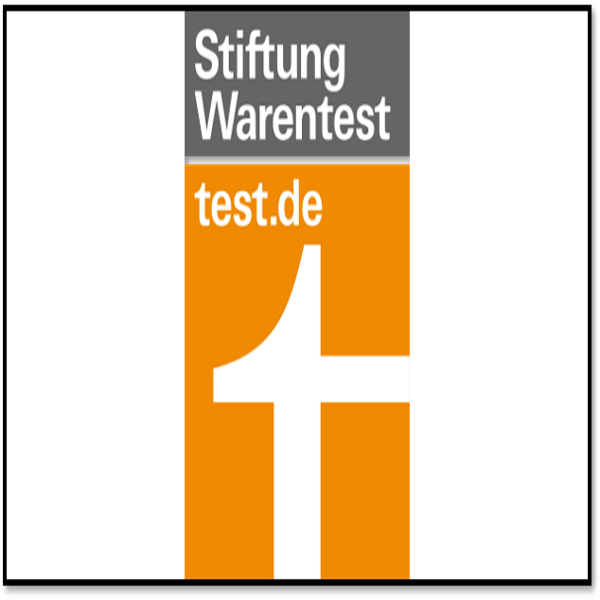 Following the tests, ESET was judged as one of the winners. “We are proud to have ESET Internet Security recognized for its features and the level of security it provides users pursuing online banking and payments, and even accessing online crypto-wallets”, said Elod Kironsky, ESET Head of Core Technology Development. “The thoroughly modern feature set, including keylogger and clipboard protection, represents our consistent effort to build practical tools for everyday use while also offering protection for early adopters too”, he continued. ESET’s security solutions are backed up by the expertise of our research teams around the world, which actively track banking and other financial threats. This means the company is at the forefront of the latest threats trends and their varying forms, and are able to develop the best software to protect users. An example of ESET’s research includes the recent uncovering of a set of fake banking apps on the official Google Play store which were uploaded in June and July 2018. These apps claim to increase the credit card limit for the clients of three Indian banks, but in fact phish for card details and internet banking credentials using bogus forms, with the data stolen from the victims then being leaked online. Once notified by ESET, Google took down the fake apps. ESET strives to protect its users to the highest possible degree and, through its continuously high-caliber research and expert knowledge, we are proud to offer products that protect users against the most dangerous threats. Financial security threats are becoming increasingly complex and recognition such as the MRG Effitas Online Banking Award demonstrates the quality of ESET’s products in the highly challenging area of cybersecurity. Learn more about how ESET Internet Security can protect you.